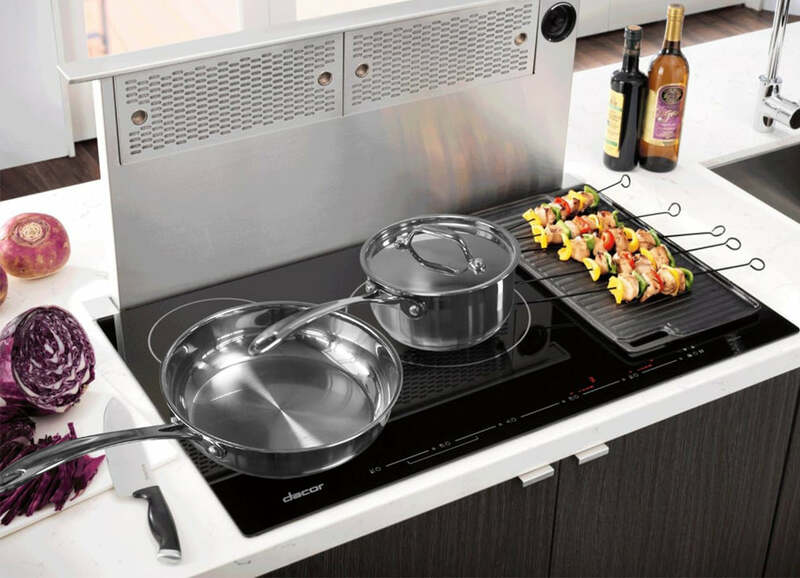 18/8 food grade FDA Stainless Steel Cookware Set,mirror polished cooking surface with starburst finish offers stick resistance and easy maintenance, plus won't react with food. 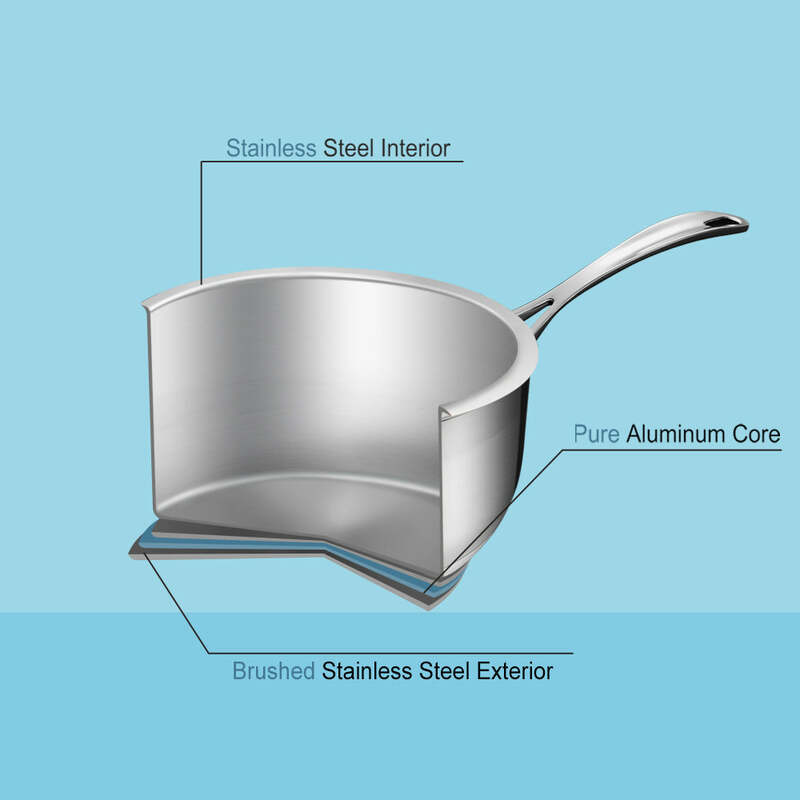 the Cookware Set build with heat-radiant aluminum core fused between two layers of stainless steel ensures evenly and quickly cooking or distribute heat. 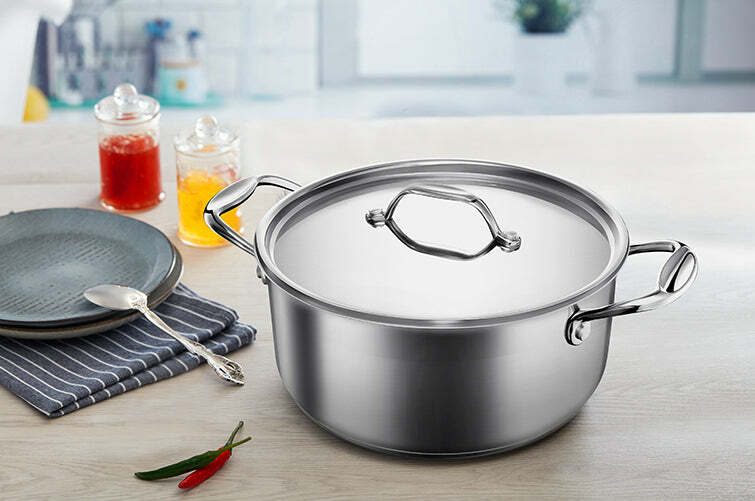 Ergonomically shaped handle with anti-slippery satin finish with stainless steel rivets and self-basting, tight fitting lids. 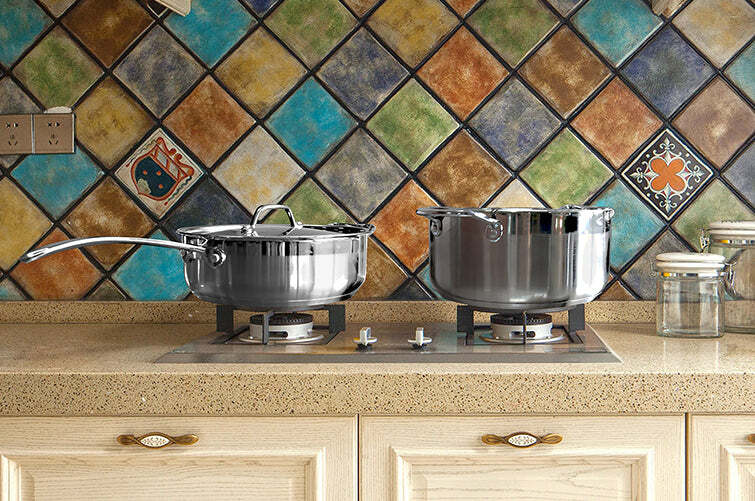 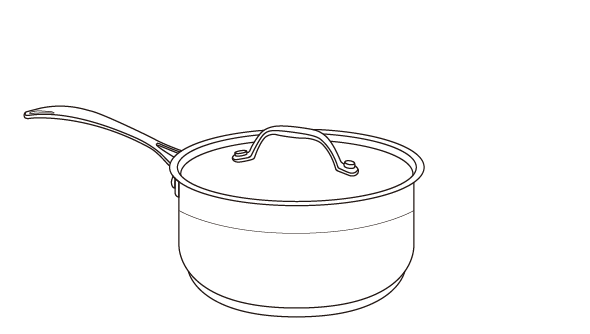 1.6-qt pro saucepan, 3.2qt saucepan, 8in skillet, 9.5in skillet, 3.7qt classic saute pan, 5.6qt stockpot, multi-steamer insert. 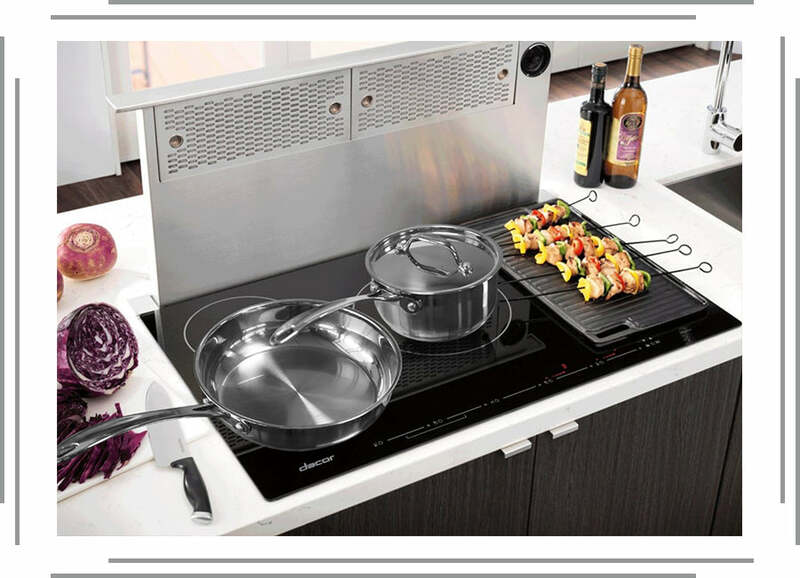 Total meet all your cooking purposes. 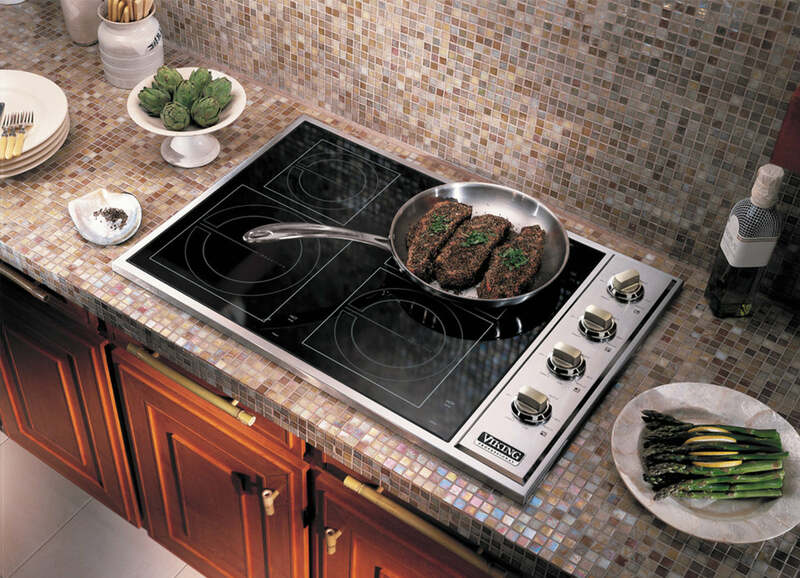 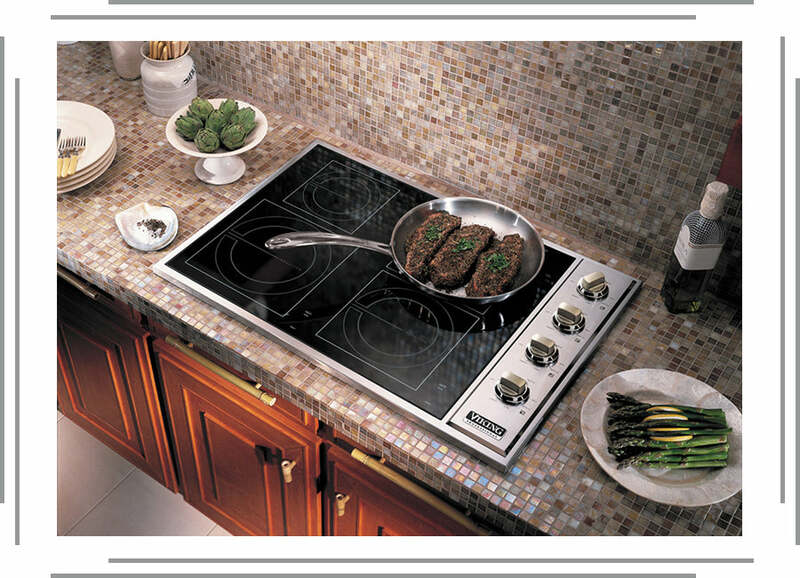 Suitable for all energy sources, including induction, gas, electric, glass, ceramic; oven safe up to 350 °F. 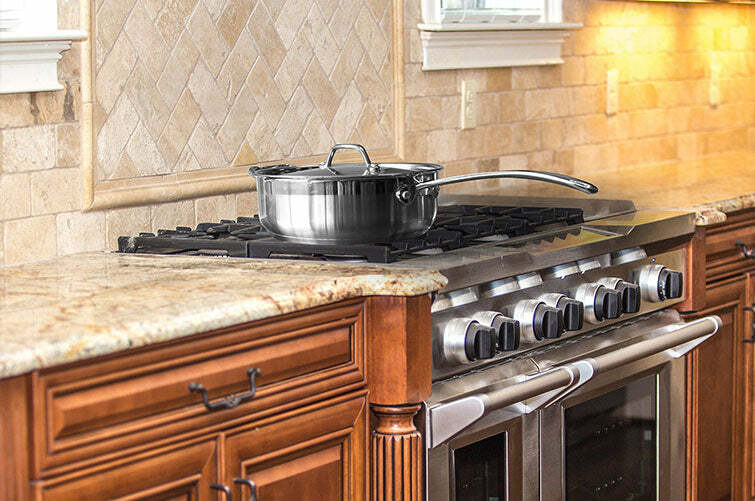 This pan set is dishwasher safe.